Provide your clients with a full service solution by adding payment processing, plus bring in additional revenue at NO COST for you. Merchant Industry offers a special program for software developers and POS integrators. We will help your business expand services without any additional investment. Offer our solutions as another revenue source or provide it free to improve client retention. Merchant Industry has instant approvals and experienced (average industry tenure is 4 years) partner and merchant support. 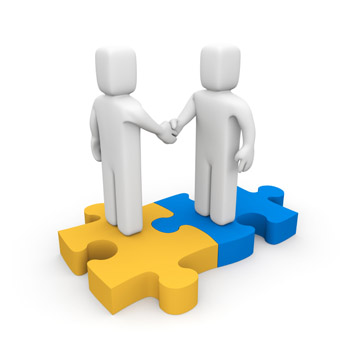 We deliver through personalized relationship management by professionals who understand your business.